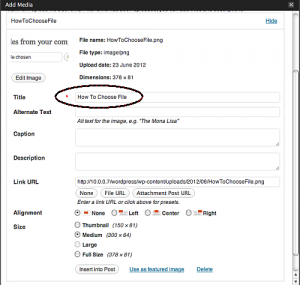 This post explains how to change the file behind an existing link, if you have edit privileges. 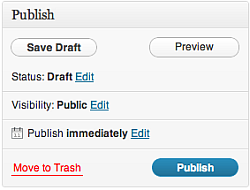 Click the “Insert into Post” button at the bottom of the screen. Highlight the old link and delete it.